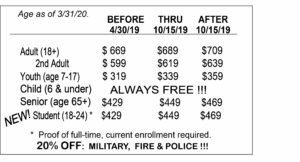 2019/20 SEASON PASSES ON SALE! Purchase your passes for next season…and SKI FREE this season! * Straight to the lifts – no ticket window waits! * Valid ANYTIME – no blackout dates! * 20% OFF SKI TUNE UPS & WAX SERVICES! * 10% OFF PRIVATE LESSONS! * DISCOUNTS at other partner mountains! * FREE TICKETS to Freedom Pass Mountains! 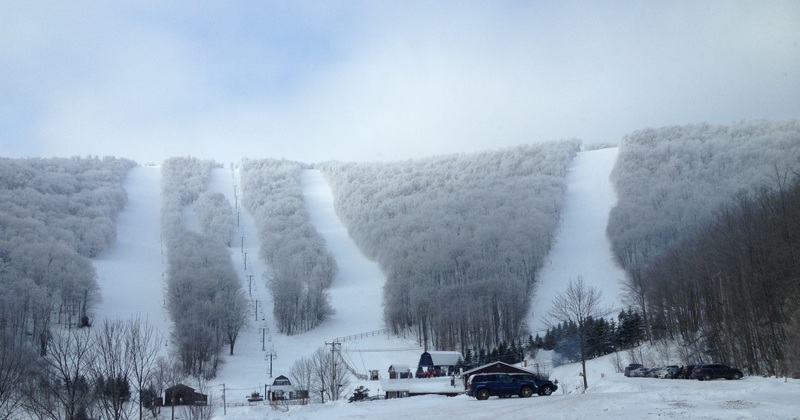 Plus… SEASON RENTALS – SEASON PARKING – SEASON LOCKERS – SEASON TUBING !! !